Meet Anton Tantowi from Klungkung Bali. 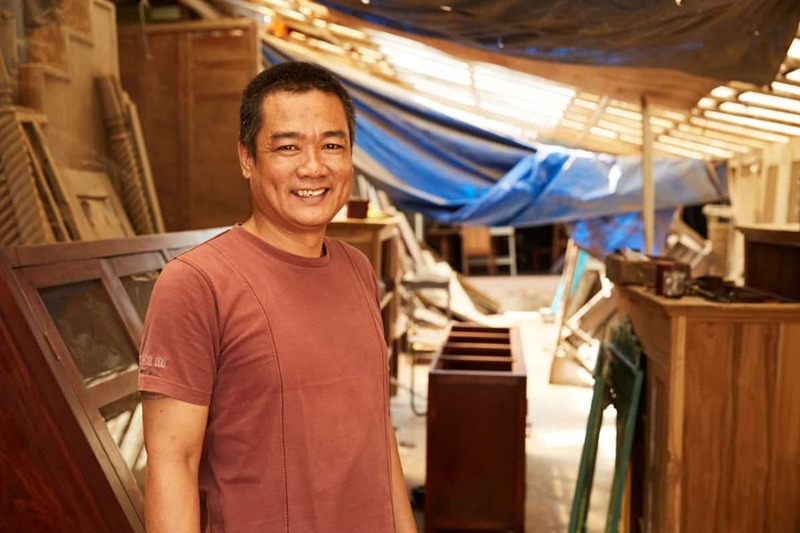 He started his business more than 10 years with his family who are also carpenters. He takes pride in each piece he develops and places special emphasis on his fine finishes. He enjoys running his business and meeting people from all over the world and at the same time helping people in his neighbourhood. His biggest wish is to grow his business and employ and help many more people. We love his style as it reflects the craftsmanship and style of the Chinese woodworkers who immigrated to Indonesia many years ago. 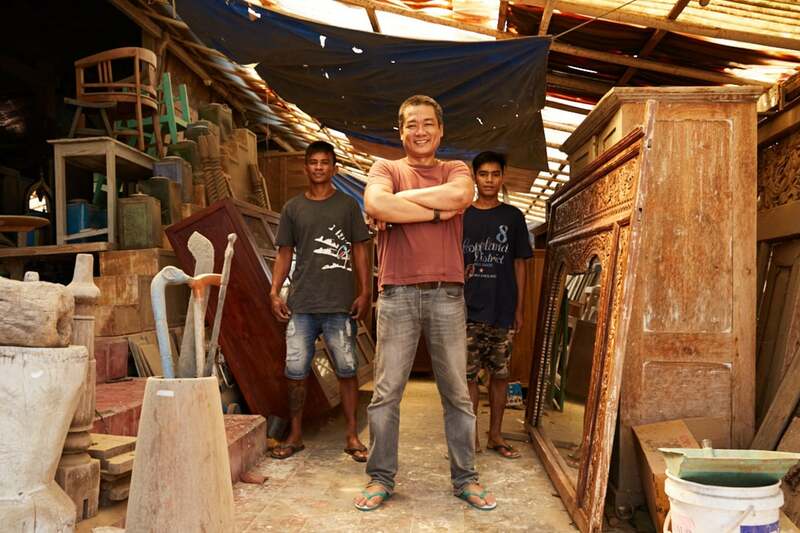 Anton and his team take pride in the fact that their products and work are shared in homes outside of Indonesia.